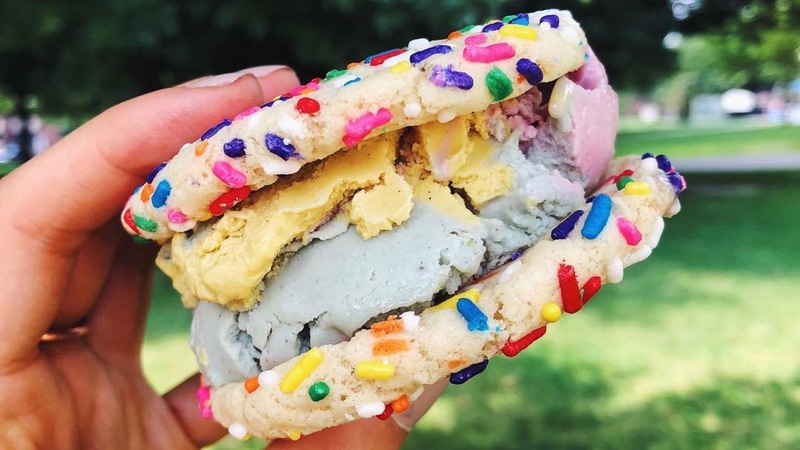 Good Chroma aims to open Pittsburgh’s first all-vegan bakery! The location will offer seating for customers to enjoy sweet and savory baked goods, gluten-free items, coffee, and other beverages. 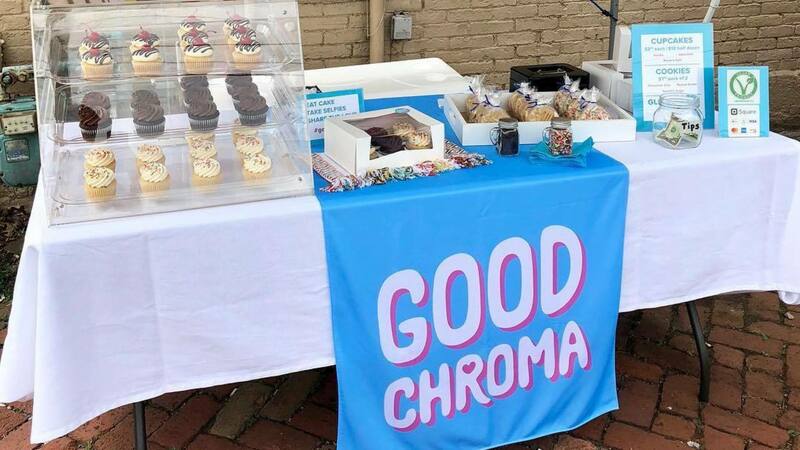 Good Chroma will also offer online ordering for local pickup, custom orders for special events, wholesale baked goods to local stores and cafés, and vend at local events all around Pittsburgh. 5% of all profits will be donated to local animal welfare organizations. Good Chroma is looking to borrow between $20,000 and $21,400 at a 14% interest rate over a period of 3 years. Anyone who is 18 years or older can invest. 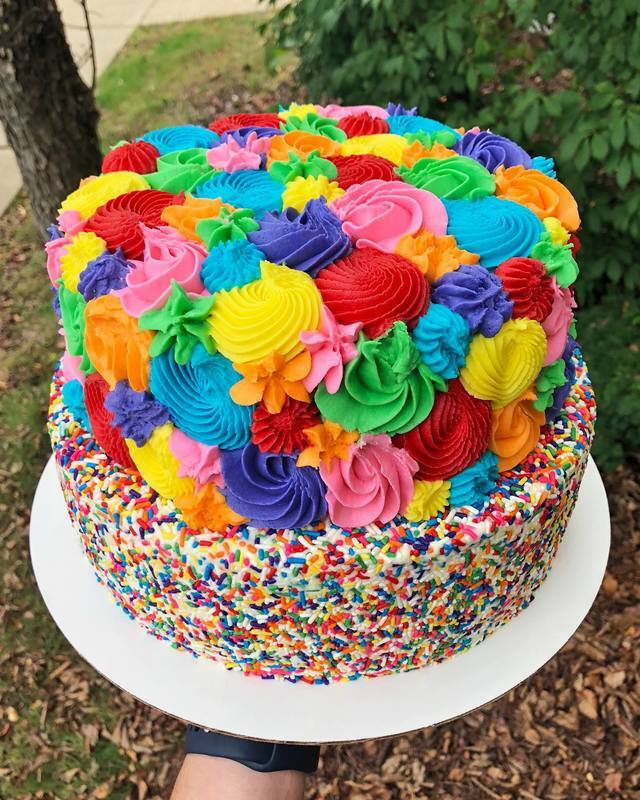 Since March of 2017, I have been selling cakes, cupcakes, cookies, and other sweet treats all around Pittsburgh. You may have seen me at The Neighborhood Flea, The Squirrel Hill Night Market, Pittsburgh VegFest, or numerous other events. Last year at Pittsburgh VegFest we baked over 700 cupcakes and cookies and sold out within 2 hours! That was the moment I knew Good Chroma was going to be a huge success in Pittsburgh. After VegFest my workload doubled so I went part-time at my job to keep up with the demand. I even started wholesaling cookies to local cat café The Black Cat Market in Lawrenceville. 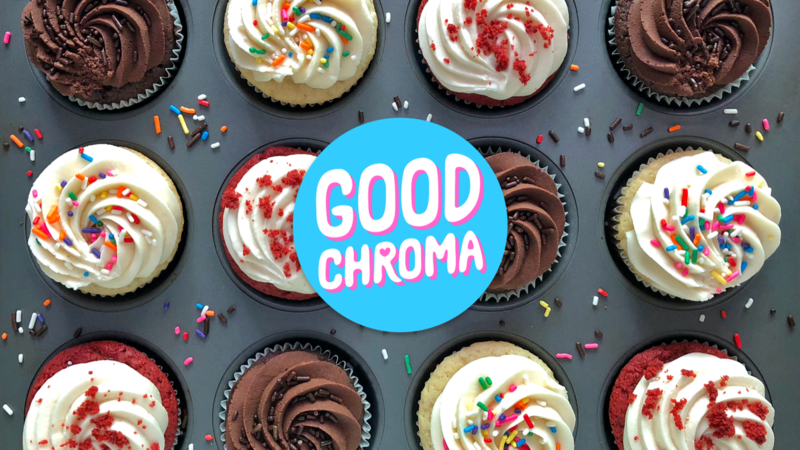 Over the past two years, Good Chroma has become very well known and loved by its regular customers and the Pittsburgh vegan community. So why am I seeking funding? Previously, I baked everything out of my home-based kitchen licensed by the PA Department of Agriculture. I had just passed my second annual inspection at the end of August 2018 without a single concern raised by the inspector. Not even a month later on October 18th, I was notified by the Allegheny County Health Department that I was operating without the proper permits. In order to continue operations, I would need a food establishment permit from the department, which is completely unobtainable as a home-based business in Allegheny County. So, with a tremendously heavy heart, I had to suspend all operations. As upsetting and discouraging as this news was, I knew this was not the end of Good Chroma. With an outpour of support from the Pittsburgh community, I decided to look at this obstacle with positivity. Since the beginning, my dream was to open Pittsburgh’s first all-vegan bakery. So, I decided to pursue that vision and have dedicated countless hours these past few months to making it happen. It’s time for Good Chroma to get back in action! 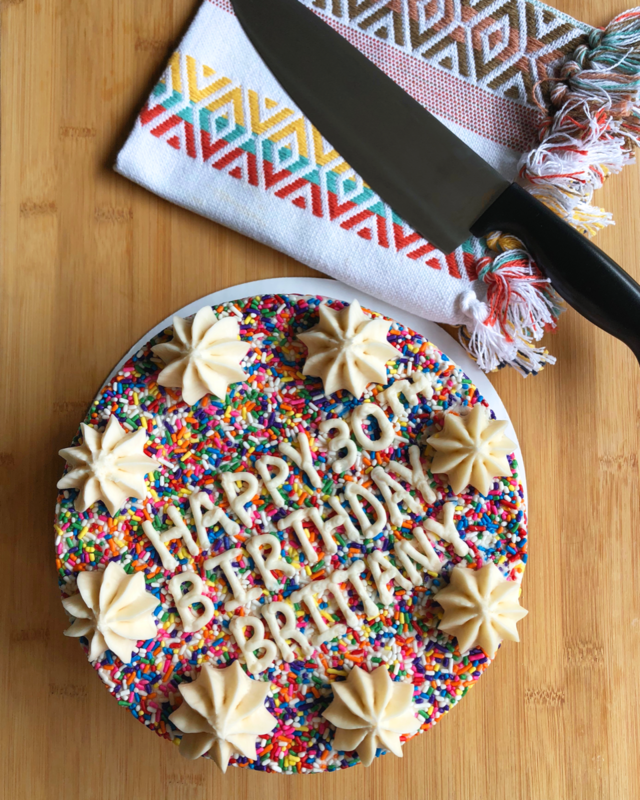 Pittsburgh's only all vegan bakery! In order to open the bakery, we are expecting to need a total of $50,000. We are very excited to announce that this Honeycomb campaign will be working in conjunction with Pittsburgh's Urban Redevelopment Authority! Between these two wonderful programs, a Kickstarter campaign, and my personal equity, these funds will go towards leasehold improvements, purchasing new equipment, rent/utility deposits, pre- operating salaries, licenses, supplies, and any other initial start-up costs. With the funds from this Honeycomb Credit campaign, we will be purchasing an oven, mixer, refrigerator, freezer, display cases, furniture, and some small appliances. These items account for all the major equipment we will need to furnish the new location. If I’m able to find a location with some pre-existing furnishings, I may not need to purchase all of the items above. In this case, the excess funds will go towards additional equipment or other improvements the location may need. While we have yet to find the perfect space to call home, I am working with an experienced retail broker and have numerous people keeping an eye out for storefront locations. Ideally, I would love to find a location in the Lawrenceville/Bloomfield/East Liberty area of Pittsburgh. These up and coming neighborhoods cater to the younger demographic we strive to reach. This would also keep the business in areas with high foot traffic and put us in a prime location to be able to work collaboratively with other businesses. I really enjoy working and cross promoting with other local businesses and organizations. This is a strategic move in terms of marketing, a great way to reach new customers, and can bring awareness to other local businesses. With this new location, I hope to establish many new business relationships and partner with some amazing organizations! $21,400 Total Total cost for Tier 1 and Tier 2 combined. Hi, my name is Tyler Czuczman. Since I was young, I've always had a passion for cooking and baking. My dream was to open "Ty's Café" and I would create menus for the café based off recipes from my Grandma's cookbooks. While that dream has changed some over the years, I’m finally setting out to do what I’ve always wanted to do by opening a storefront location for Good Chroma! 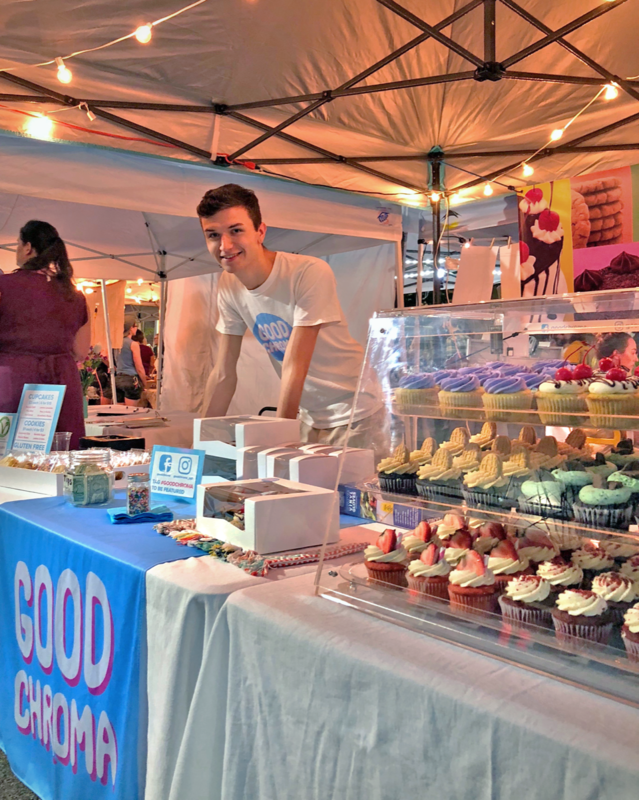 Everyone always asks me ‘where did the name Good Chroma come from?’ Well, I chose the word ‘good’ to symbolize our values as an all-vegan business and the word ‘chroma’ to represent our colorful brand and products. Outside of baking, I’ve always been very passionate about animals. I’ve worked with them for years and have been surrounded by them my whole life. To continue my mission of doing good for the animals, I will be donating 5% of profits to local animal welfare organizations. 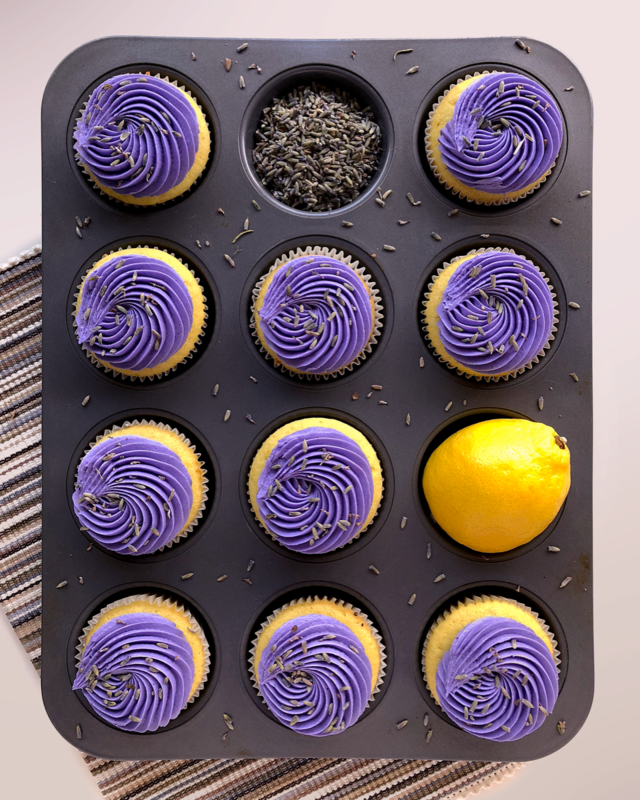 What’s my favorite thing to bake? Custom cakes! Everyone is so creative with their requests for designs and flavors, it really makes each one a unique adventure. I love when a customer asks me to do something different that lets me experiment and apply my skills in a new way. It is so rewarding seeing everything come together at the end! If you choose to invest, you will make a one-time investment via ACH that will be transferred to a secure escrow account. If the campaign successfully reaches its target, the funds will be distributed to Good Chroma. *Individual payments may vary slightly based on rounding. Potential repayments include principal and interest, they do not include the one-time fee which is assessed when you make your investment. These amounts are calculated as a fully amortizing loan: principal and interest are paid down starting with the first payment. There are no prepayment penalties and Good Chroma may pay down their loan early which may impact your earnings potential. Please note, returns are not guaranteed and investors could lose some or all of their investment. When Good Chroma pays as agreed, you will receive quarterly payments directly into your bank account. In the event of a default, you will be contacted by the Administrative Agent to manage the collections process on investors' behalf. 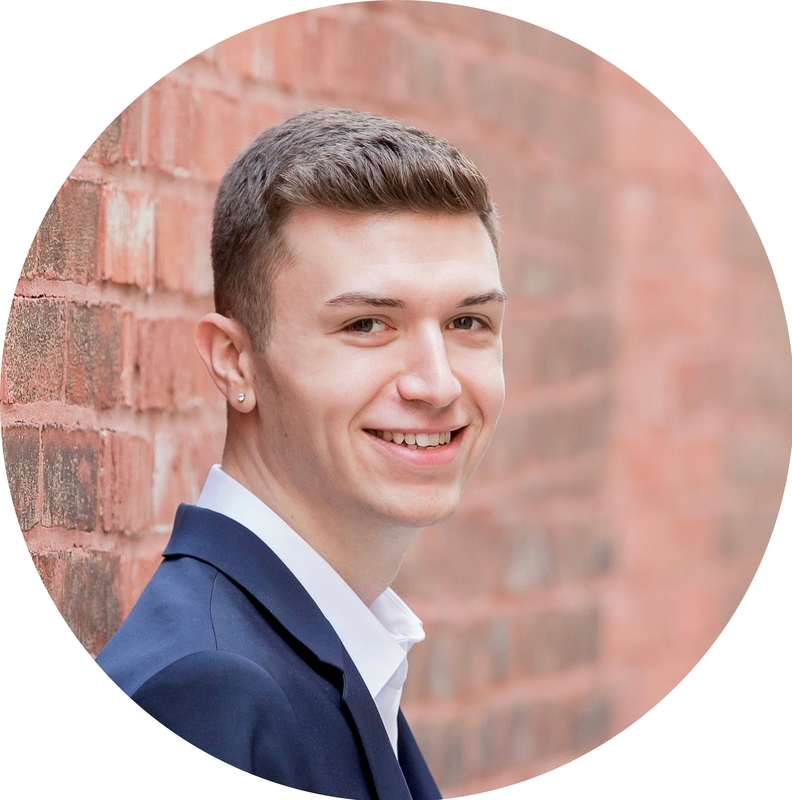 Honeycomb charges Good Chroma a $250 posting fee and a 7.0% loan origination fee on the total amount funded.